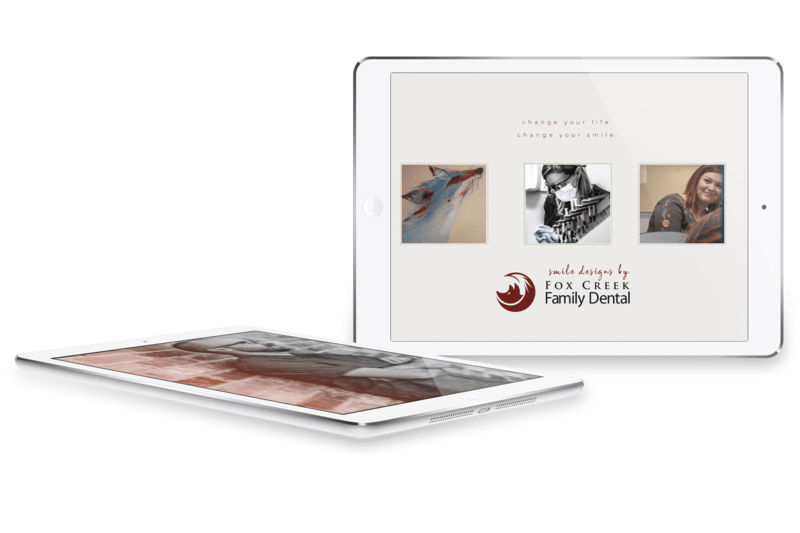 Fox Creek Family Dental | See How We Are Changing Dentistry! *For all New Patients; Valued at $249; Requires Exam, x-rays and cleaning. Check Us Out on Google to Read Hundreds of 5-Star Reviews! At Fox Creek Family Dental, we take our commitment to providing exceptional dental experiences seriously. Our comprehensive list of services -- available in four convenient locations -- makes it easy for you and those you love most to enjoy a lifetime of healthy, happy smiles. From your regular checkup and cleaning to advanced restorative, dental implant, or cosmetic care, we offer all the treatments beautiful, long-lasting smiles demand. Fox Creek Family Dental's vision is to give everyone the healthy and beautiful smile they deserve. We think dental plans should be like teeth - straightforward. That's why we created a simple and cost-effective dental plan that has no hidden fees, no limits, no waiting periods, no lab fees and no exclusions. We offer single plans starting at $199/year, dual plans and family plans. You will be saving 15%-20% on procedures, with a $0 deductible and a $0 copay for starters! As soon as you sign up you can start using your benefits right away! There are NO denials! Contact us today to learn more and start changing your life with a healthy smile! At Fox Creek Family Dental, our talented team of doctors can improve your outlook on life with a smile design. To see our success stories, click the button below!